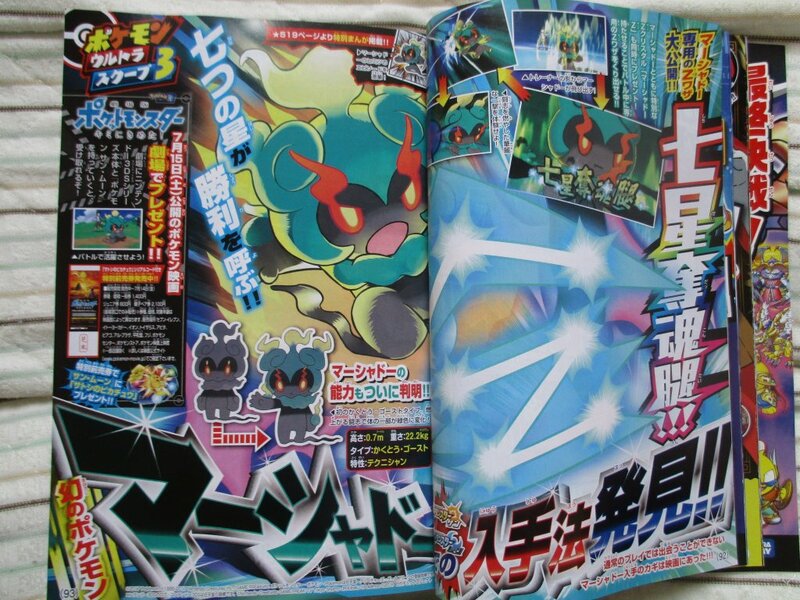 In the latest issue of CoroCoro, we have the confirmation that Marshadow will be distributed along with the latest Pokémon movie, which opens on July 15th in Japan. 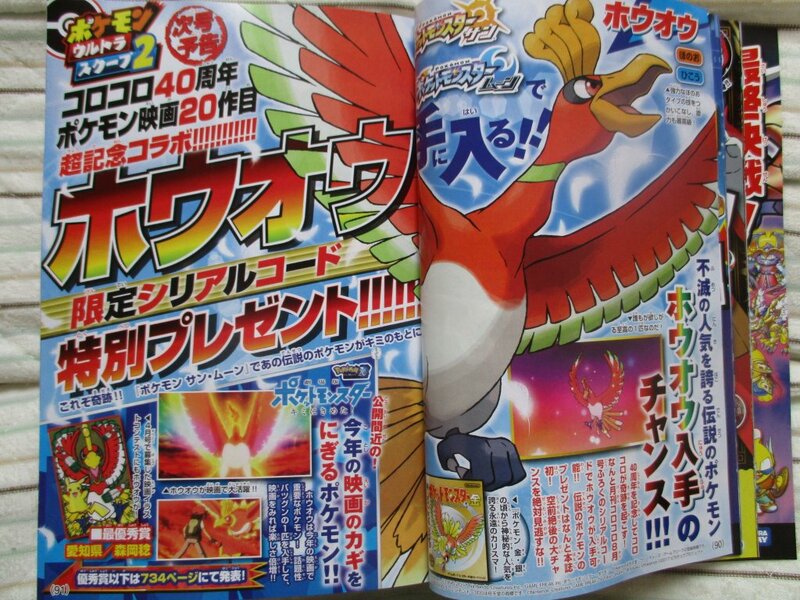 It will come with its own Z-Crystal, that allows it to use its exclusive Z-Movie: Soul-Stealing 7-Star Strike. 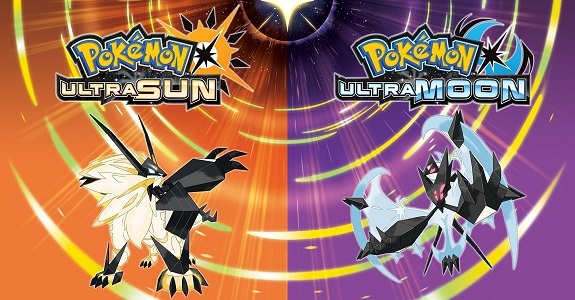 But there’s more: we have the very first distribution for Pokémon Ultra Sun and Pokémon Ultra Moon! 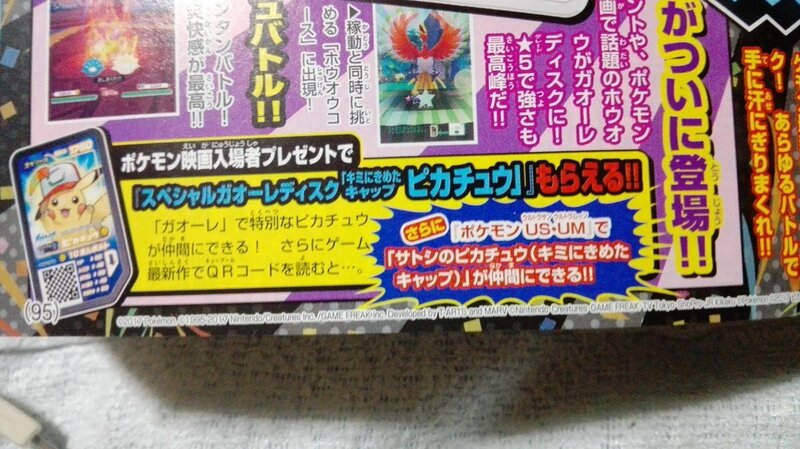 Just like Magearna with Pokémon Sun and Moon, “I Choose You” Cap Pikachu (wearing Satoshi / Ash’s cap from the movie) will be distributed via a disc for the Pokémon Ga-Olé Arcade game (with a QR Code to scan in-game) to players who go see the movie in theatres. 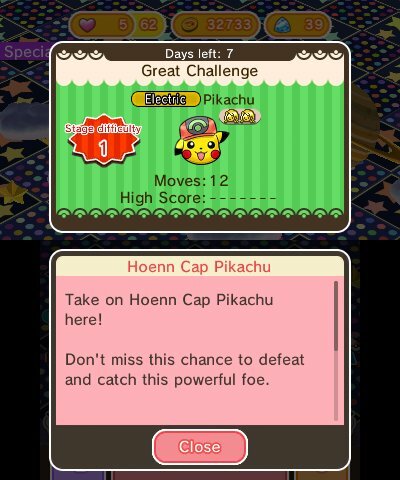 The QR code will not work in Pokémon Sun and Moon, which implies this particular Pikachu will be exclusive to Pokémon Ultra Sun and Ultra Moon. 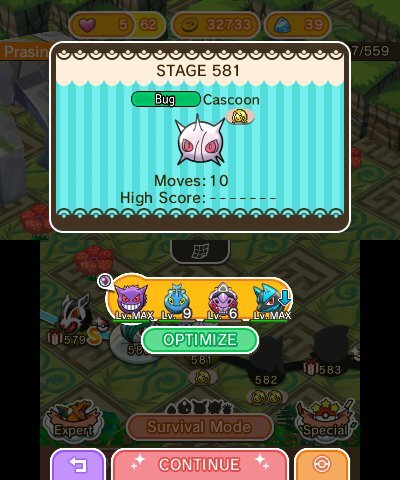 Today, the latest Pokémon Sun and Moon Global Mission, called “Fish Pokémon at Rare Spots!” ended in success. 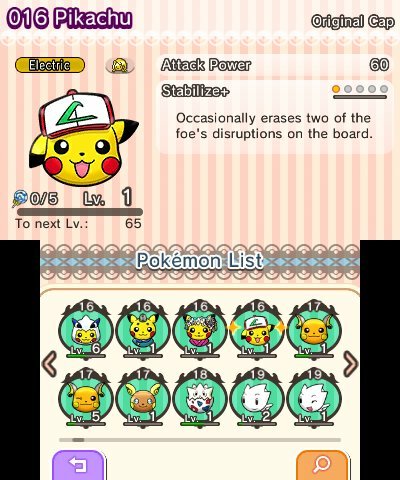 Players were tasked with catching Pokémon/items at bubbling fishing spots, and they ended up getting 1 228 170 in total. The next Global Mission will go live soon (on June 27th, to be more precise), and will have you defend your Pokémon League Champion title. As always, more details will be shared when the new Global Mission goes live. the special stages featuring Tornadus and Landorus Therian Formes are both back, until June 27th.